At Kinzie Hotel (“Hotel”), the privacy and confidentiality of user information is important. We are committed to maintaining the privacy and security of your user information. We may update this policy from time to time, so please check here frequently. Hotel will not disclose identifiable user information to any third party without consent. 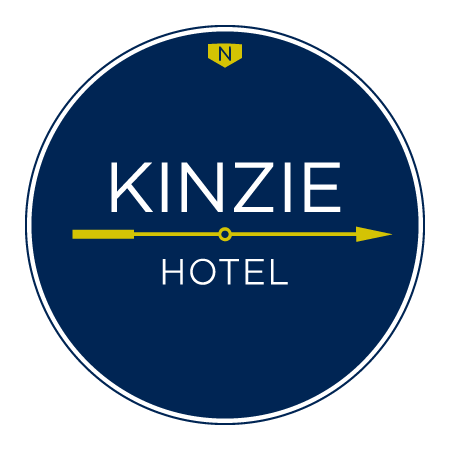 Hotel is committed to safeguarding your privacy while visiting the Hotel website, namely, www.kinziehotel.com (hereinafter all identified URLs are collectively referred to as the "Site"). Our goal is to provide you with an Internet experience that delivers the information, resources and services that are most relevant to you. To achieve this goal, part of the operation of the Site includes the gathering of certain types of information about Site users.